LaaS is the world's first. 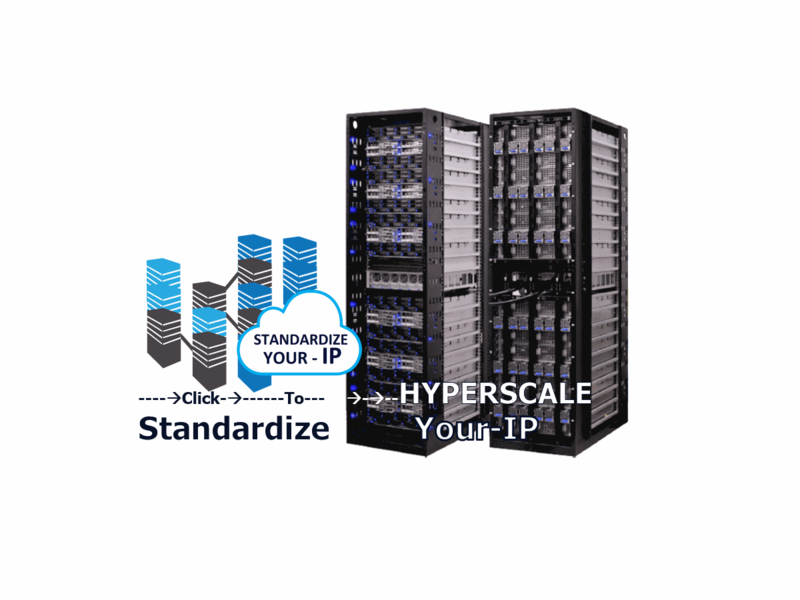 Enabling our partners and their SMB and SME customers to test-drive various Provider-Optimized, Software-Based appliances aka Hyperscale-Appliances live through the internet with the view of systematically determining the right solution for their business. Available appliance solutions include: Red Hat OpenStack - IaaS, Red Hat OpenShift - PaaS, Avanade's MS Azure Stack - IaaS, OpenQRM - IaaS, JetStor RAIDIX - NAS SAN storage, Nexenta - NAS SAN with Analytics, MoxRox - IaaS and many more. Be the solution your customers need. Join our channel partner programme, today! Each appliance available on LaaS consists of the full stack: From network, storage, compute to various software layers built to a set of best practices enabling our partners’ cloud applications to be verified and benchmarked at scale. LaaS is offered as a complementary service, partners must register to access any of these appliances running live from Hyperscalers. Redhat's OpenStack is their openstack solution; which combines open source tools that use pooled virtual resources to build and manage private and public clouds. These tools handle the core cloud-computing services of compute, networking, storage, identity, and image services, while more than a dozen optional tools can be bundled together to create unique, deployable clouds. Redhat Openshift is a Platform as a Service (PaaS) that provides developers and IT organizations with an auto-scaling, cloud application platform for deploying new applications on secure, scalable resources with minimal configuration and management overhead. OpenShift Enterprise brings the OpenShift PaaS platform to customer data centers, enabling organizations to implement a private PaaS that meets security, privacy, compliance, and governance requirements. RHEV-Manager is a self hosted IaaS which runs on a virtual machine. It executes on the same hosts as managed by that RHEV-Manager. The virtual machine is created as part of the host configuration, and the Manager is installed and configured in parallel to the host configuration process. The Red Hat Gluster is a storage platform which helps to reduce the cost and complexity of large deployments. The Redhat’s Gluster Storage Console platform provides features such as, support to quickly create and manage storage clusters and volumes; multilevel administration to enable administration of physical infrastructure as well as administration of virtual objects. Microsoft Azure Stack is a hybrid cloud platform which can execute from in-house datacentre. It latest drop TP3 (Technical Preview v3) deploys all components in a single physical server. It uses same Active Directory credentials a public Azure cloud; that means resources can be shared between private and public Azure cloud. Jetstor Raidix storage software provides a cost effective; cluster-in-a-box solution. It has single management web interface enabling creation and maintenance of RAID partitions with extreme flexibility, data security and integrity features. The MVE (Moxrox Virtual Engine) executes on a single hardware server and it works as IaaS like Hyper-V. It’s a cloud running on one server and can spawn virtual machine and has a set of container templates. The setup does not use clustering and supports diskless boot. OpenQRM is a web-based, open source, data center management and cloud platform; with simplified control and management overhead. It abstracts any cloud technology working underneath and groups all within a common management tool. This management system also takes care of provisioning, high availability, and monitoring of services that are offered. The Nexenta Storage Appliance, or NexentaStor, is a software-based network-attached storage (NAS) or storage-attached network (SAN) solution. It can manage primary storage in NAS/SAN-based deployments or second-tier storage for backup. NexentaFusion provides simplified scaling and management through a single pane for reporting, monitoring, analytics, and orchestration for storage assets. NexentaFusion compliments Nexenta deployments by managing Nexenta Software-Defined Storage solutions like NexentaStor. Cumulus Linux is the networking industry's first full-featured Linux operating system. 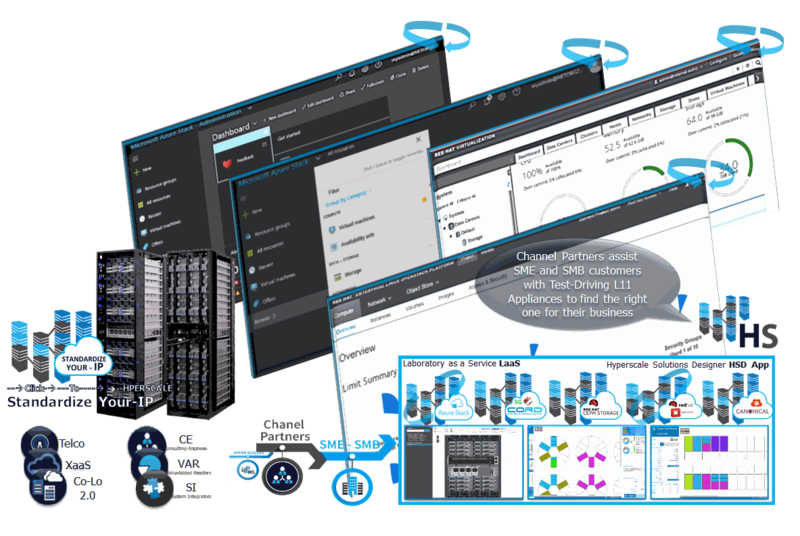 Cumulus VX is a virtual appliance that enables cloud admins and network engineers to preview and test Cumulus Networks technology in form of virtual machines.